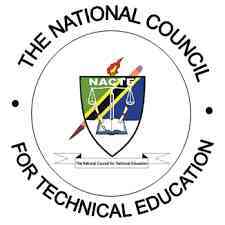 The National Council for Technical Education (NACTE), is an established instrument Law, Chapter 129. According to the Act, the Council is responsible for to oversee and ensure that Education and Vocational Training provided in the country meet the requirements and quality required in the labor market both inside and outside Tanzania. At the moment the Fifth Phase Government led by Mr. President, Dr. John Joseph Pombe Magufuli is determined to build a country of industrial economy by 2025. Efforts to bring the country to the industrial economy have begun to appear. All regions were ordered to have industry and ready factories are built and are being built. So it's obvious that, power The task of working on industries that are produced in colleges and vocational education institutions are required in large quantities.